Episode 60: Yael Averbuch Talks About Empowering Female Athletes, Techne Futbol, and More! 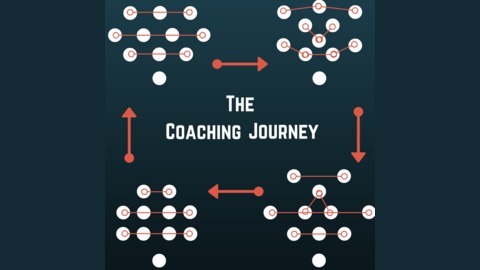 This week, The Coaching Journey Podcast is excited to welcome Yael Averbuch on the show! Yael is a professional player as well as the founder of Techne Futbol and the Executive Director of the NWSLPA. We have a great discussion ranging from Yael's thoughts on growing the female game as well as empowering current and future female athletes. We talk about her role with the NWSLPA fighting for the betterment of female professional players and we highlight issues that some may not realize the average professional women's player faces in the United States (and beyond). It is a great chat for any player, coach, or parent to get a better appreciation in the mindset of a professional athlete. We also discuss Yael's new company, and app, Techne Futbol and explore the reasons why she founded it and what she hopes to provide to all players, coaches, and clubs! 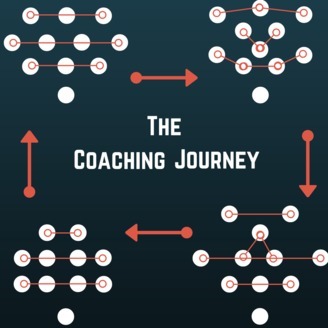 Yael has a great offer for listeners to The Coaching Journey Podcast, giving you ONE MONTH FREE on the Techne Futbol App! Contact Yael@technefutbol.com to receive this special offer! Be sure to follow Yael and interact with her and Techne Futbol on social media! Twitter: @Yael_Averbuch/@TechneFutbol Website: http://www.yaelaverbuch.com / https://www.technefutbol.com/ Instagram: TechneFutbol / YaelAverbuch Once again, listeners of The Coaching Journey Podcast can get ONE MONTH FREE for any club or coach on the Techne Futbol app by contacting Yael@Technefutbol.com. Take advantage of this offer ASAP and see how useful the app can be for your players, coaches, and club! Episode 57: How Coaches Can Distinguish Between Resources and "Snake Oil"